BBC launched iPlayer 6 years ago, and they now have finally updated their interface. Their Internet on-demand streaming and the catch-up service have been updated. iPlayer is all caught up for use with Smart TVs, too. HMA has long been a tool for accessing iPlayer, and HMA users will be pleased with the new look. Updates to BBC iPlayer were overdue when you think about the over 10 million on-demand streaming requests that they get daily. When you add in the Smart TV trend, they really needed not just the new look. They needed to catch up on the latest to be able to continue to provide great service. iPlayer wants users to find what they want to watch more easily. Scan for your favorite shows and new programming as well. 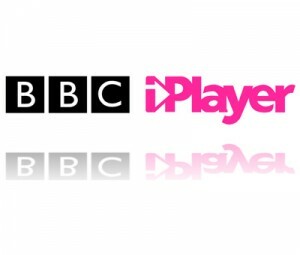 Almost half of iPlayer users log on without a clear idea f what they want to watch. Now they can find a good show much more easily. 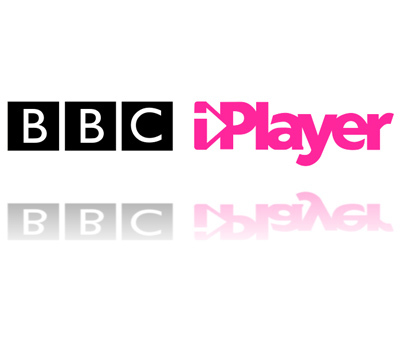 BBC iPlayer is one of the most popular UK streaming services. Many services like HMA are used to view iPlayer content from outside of the UK. On the new iPlayer, online users will be able to watch all new shows. Shows that are available to online users only can be browsed in The Collection. The category and A-Z lists are also made more simple and a “Recently Watched” category had been added. These are just a few of the additions to the new interface that works marvelously on different platforms and devices. We can help you find a top streaming VPN for the device you want to use if you don’t already have one. Check out the new BBC iPlayer today to check out all the new features.